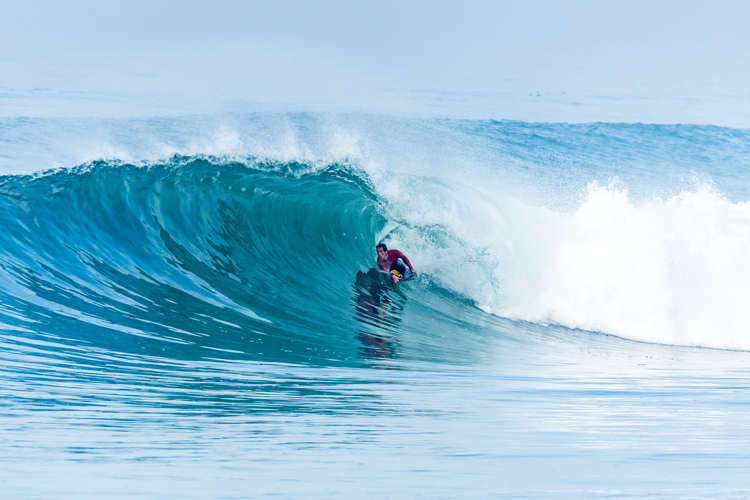 The Association of Professional Bodyboarders (APB) confirmed it is working actively to re-establish a professional and amateur bodyboarding circuit in North America. 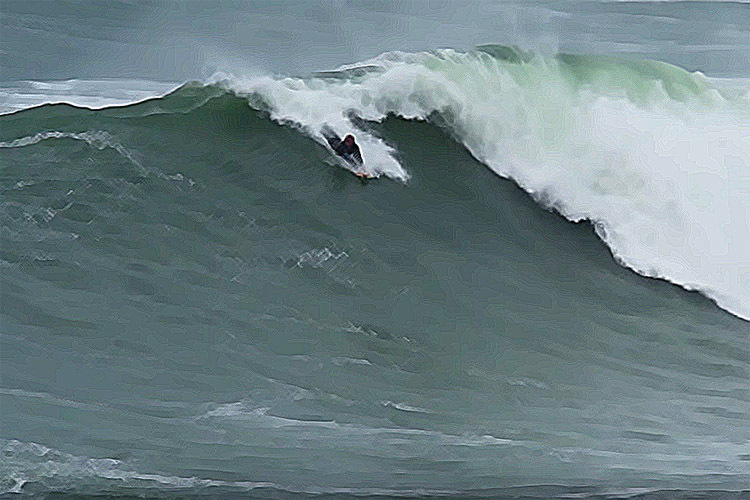 What happens when you get the chance to ride a historical swell in one of the best surfing regions on the planet? 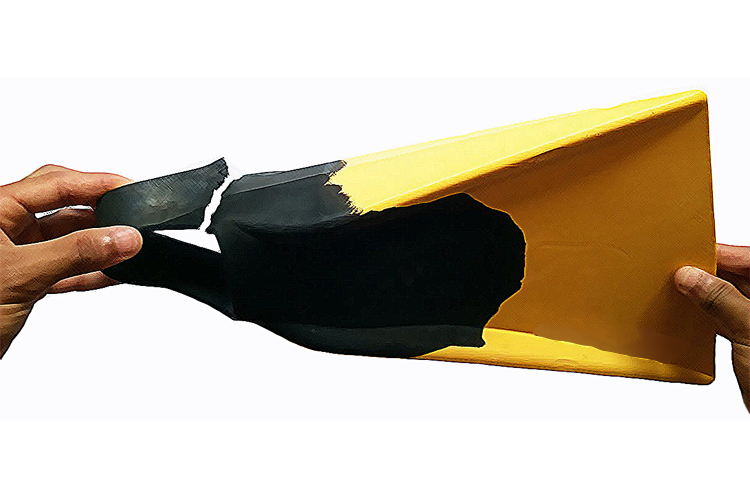 Swim fins don't last forever - wear-and-tear is inevitable. However, you can always stretch their lifetime a bit by repairing the cracks that slowly appear in the rubber. 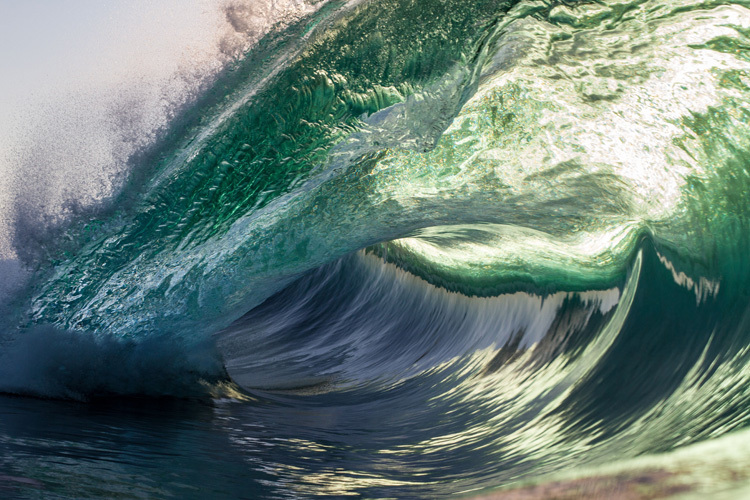 Mike Stewart shared an old picture featuring personal annotations on the anatomy of a wave and the formation of the barrel in particular. Kalani Souza Lattanzi was born in Hawaii, but he's lived for years in Itacoatiara, a notorious beach break located in Niteroi, near Rio de Janeiro, in Brazil.